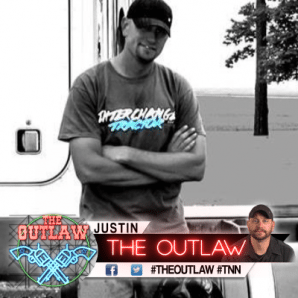 Justin is a small fleet owner and 3rd generation Owner-Operator. 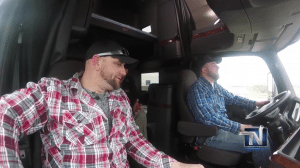 His company, Interchange Tractor, LLC., is based in Davenport, IA. 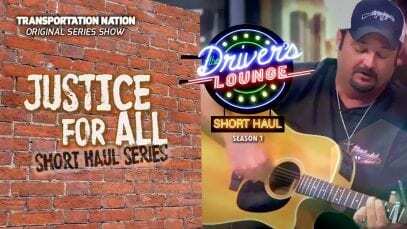 In his free time, he enjoys building trucks and entering them in shows. 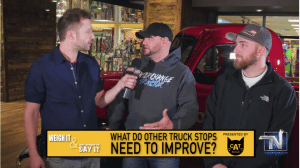 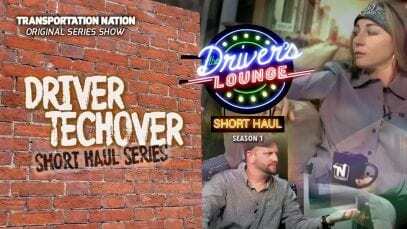 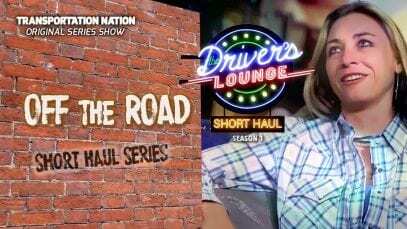 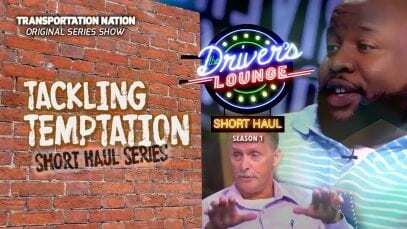 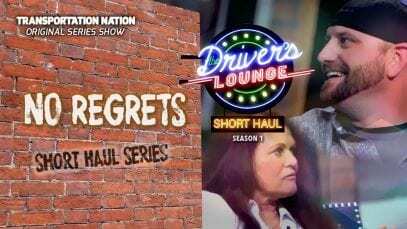 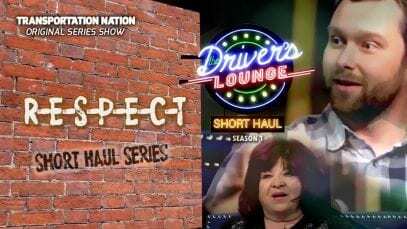 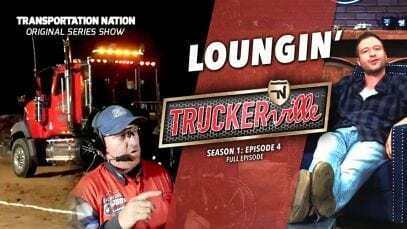 He calls trucking “a passion that I can’t shake,” and is very vocal about his distaste for what trucking is today in season 1 of The Driver’s Lounge. 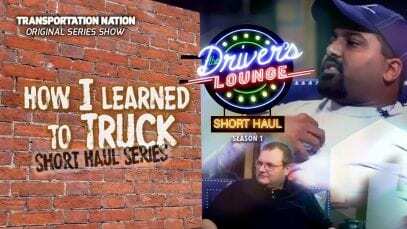 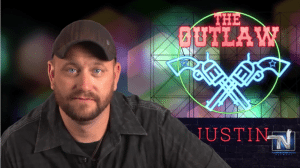 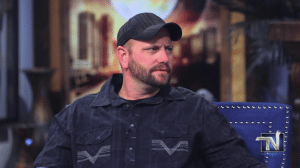 Justin was also featured in an episode of Transportation Nation Network’s original series shows, Trucker Traders, along with several episodes of Truckerville.